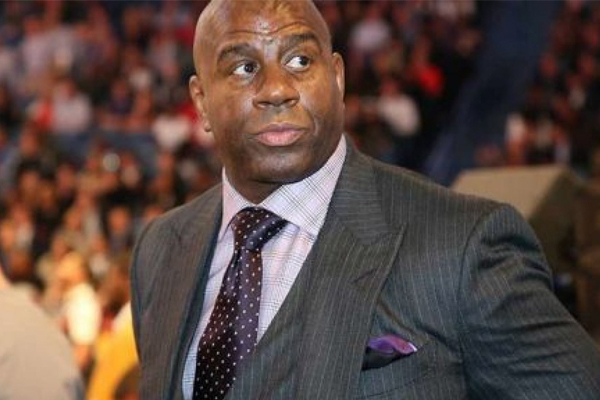 In a bombshell that sent shock waves throughout the Lakers organization, Magic Johnson announced on Tuesday evening that he was stepping down immediately after just two years as the team’s president of basketball operations. Tuesday was supposed to be the end to a disastrous first season with LeBron James in Los Angeles, yet there was reason to be hopeful. Johnson promised to land at least one other superstar this summer to help James compete in the Western Conference, but instead, he quit. Johnson said the decision had nothing to do with Luke Walton’s future as the team’s head coach, but he did admit, however, that he wanted to avoid Walton’s job coming between him and Buss. Johnson also didn’t inform Buss or general manager Rob Pelinka of his decision before talking to reporters. Meanwhile, can the Lakers escape from such organizational chaos? During Johnson’s hour and a half media address he noted that they were “halfway there” simply by having James in the fold. Perhaps Johnson’s departure is just the type of spark Buss needs to clean house and restore order. The Lakers finished the season 37-45. The team has not made the playoffs since 2013.